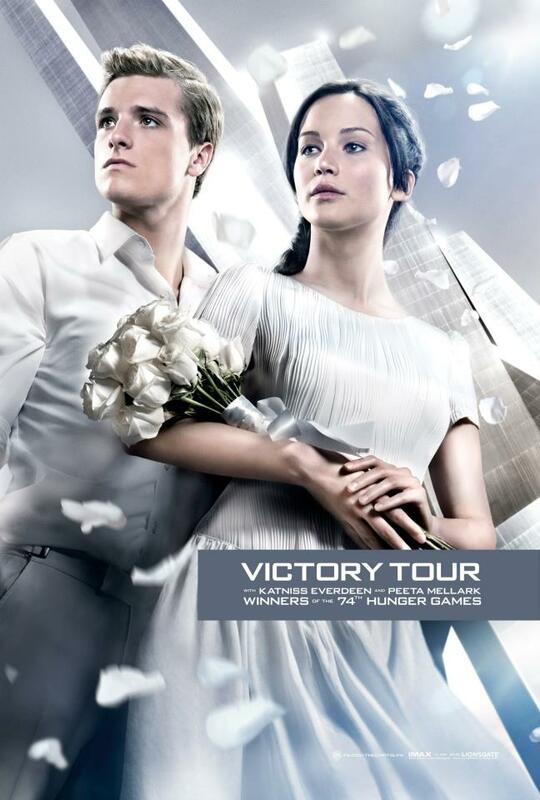 The Hunger Games: Catching Fire victory posters released! The first thing on your mind when you hear ‘Hunger Games’ is Jennifer Lawrence photo-shopped picture on every billboard and internet banner there is. This year we get to do it all over again as the sequel The Hunger Games: Catching Fire is slated for a November 22nd release in the US. 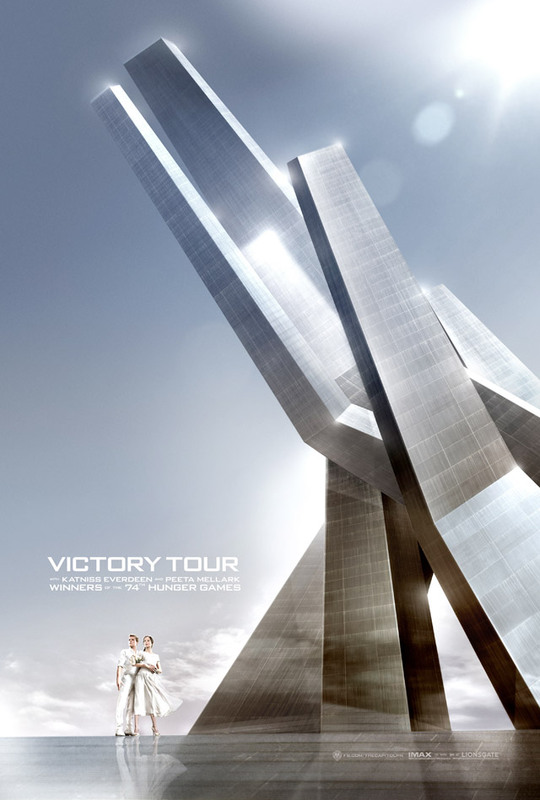 And to mark the fact that there are only nine months left to release Lionsgate Studios has released two preview posters of antagonists Katniss Evergreen (Jennifer Lawrence) and Peeta Mellark (Josh Hutcherson) on their victory tour as they were the winners (survivors) of the 74th Hunger Games. As you might guess even if you haven’t read any of Suzzane Collins books is that the sequel will also have a Hunger Games round, but this time the stakes are even higher as the President of Panem fears a rebellion. He is eager to see the last survivors get killed off and forgotten. We might have something in common you might think…. The Hunger Games: Catching Fire will also Donald Sutherland, Stanley Tucci, Philip Seymour Hoffman and Woody Harrelson and is directed by Francis Lawrence (I am Legend and Constatine). Luckily for us the first movie wasn’t half bad. It managed to deliver well on the Battle Royale aspects and the acting wasn’t as terrible (according to friends) as the Twilight movies. Golden Globes Award 2016 – which were the best actresses on the red carpet? Next story Watch Dogs cover art revealed + confirmed for Nintendo Wii U! Previous story Person of Interest – Relevance – Review!